On today’s show Dan and Lizzie take your questions on when to be honest about personal issues, expectations of grandmothers at sip-n-see parties, parking lot etiquette and a question of carrot snatching at the grocery store. Plus your most excellent feedback, etiquette salute and a postscript segment on social media’s changing landscape. 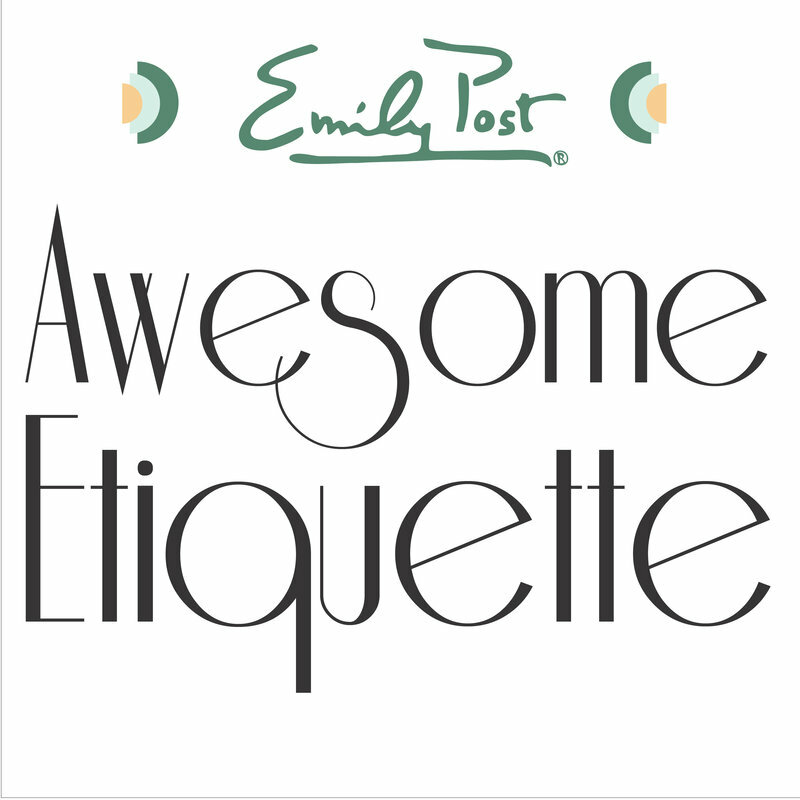 For Awesome Etiquette sustaining members your extra question of the week is about ice cream store sampling... yup, it’s a first for us and we’re happy to share it with you.